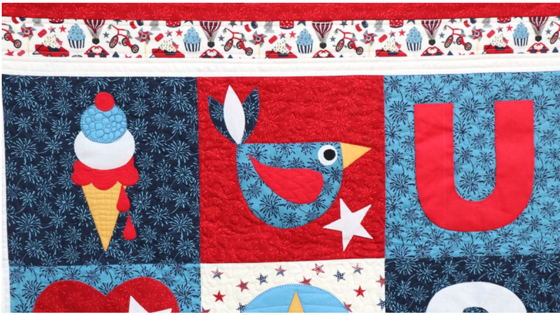 We’re kicking off the Celebrate America Project Tour with a stop at JUST LET ME QUILT, where Carol is sharing her amazing Celebration Time quilt featuring fabrics from Echo Park Paper Co.’s newest collection, Celebrate America. 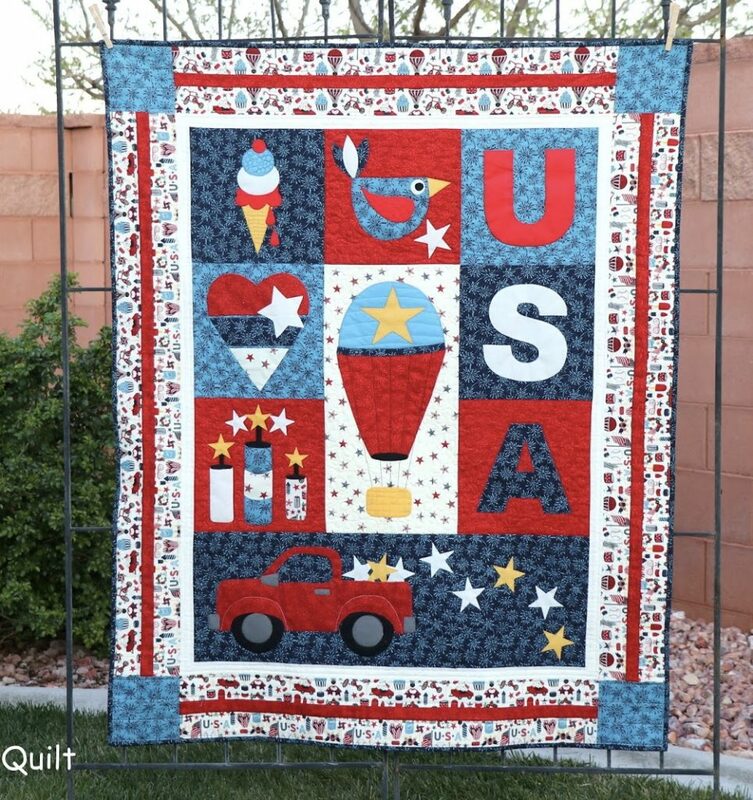 Carol specializes in appliqué designs, and we think she really knocked it out of the park with this quilt! Hop on over to Carol’s BLOG for more photos and details, and be sure to follow her on Instagram @justletmequilt. 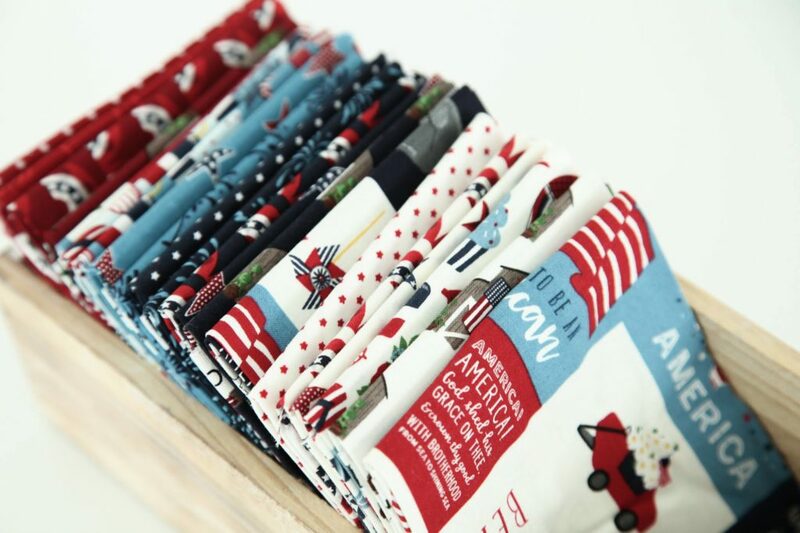 Celebrate America, by Echo Park Paper Co., is available now at your favorite local and online quilt shops. Pick up yours today and share your makes with us on Instagram using #rileyblakedesigns #iloverileyblake #fabricismyfun, and be sure to tag us @rileyblakedesigns.